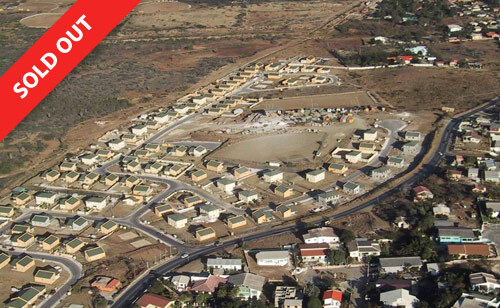 The 229 Cas Cora Nobo PPP homes were built in a central, safe and quiet environment near South Zapateer and Cas Coraweg. This project was realized in several stages. The neighborhood was structured spaciously, resulting in a very pleasant residential environment. Thanks in part to the diversity and positioning of the different home types, every street in the project is unique.